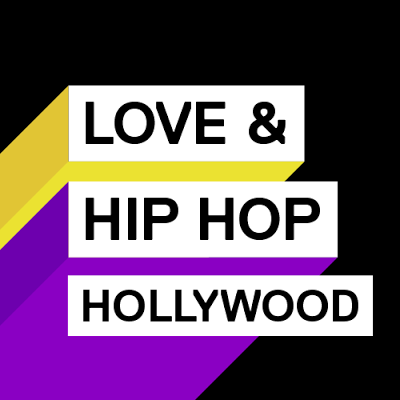 On today episode of Love & Hip Hop Hollywood Season 4, “New Bae” Teairra's new man clashes with her social circle. Chanel leaps to her friend's defense at Safaree's party. Ray J's secret weighs on his conscience. Lyrica issues a startling demand to A1. Alexis and Solo's relationship hits a snag. Teairra Wants Cisco To Meet Her Friends….. Look below as Teairra is ready to take things to the next level and have Cisco meet her friends. Will Cisco's creep squad membership ruin things? Tune in Monday + 8/7c only on VH1!